If you look past the new COmmodore’s origins it is quality family car. THERE'S usually a good reason or, in some cases, several for a new model failing to fire in the showroom. It can be as simple as the fact that it's - let's not mince words - a dog, though these are pretty rare nowadays. Overambitious pricing is often a factor, as is deep discounting by rivals shortly after launch in an effort to kill its chances. Sometimes a decent car just can't get a start against a rock-star rival dominating the class. A brand reputation for poor quality and playing tough with customers is a powerful dissuader. Ask Jeep. Then we come to the vexed issue of design. Our preferences for different body styles change over time. Dealers can't give sedans away now because everybody wants an SUV. If a new model is drop dead ugly or just way, way too out there, nobody will want to take it home. Did somebody mention Ford's AU Falcon? Just because a new car sells in relatively low numbers doesn't necessarily mean it's no good. Some deserve a lot more love than they get, especially when the manufacturer and dealers decide it's time to move them on by making you an offer you can't refuse. Here are a few unloved, un-super models we reckon could be good things at the right price. 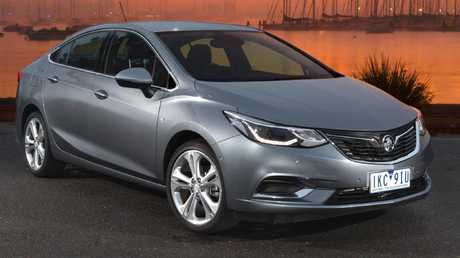 If you're after bare bones transport at the lowest cost, the Astra sedan, built in South Korea, is spacious, comfortable and refined, with a frugal, tractable 110kW 1.4-litre turbo in the base LS, now at $17,990 drive away for a six-speed automatic demonstrator. That's a $5000-plus saving on its manufacturer's list price (MLP) of $21,490 plus on-road costs. Five years' warranty and a five-star crash rating sweeten the deal, but you don't get the driver assist safety tech available on some more expensive rivals. 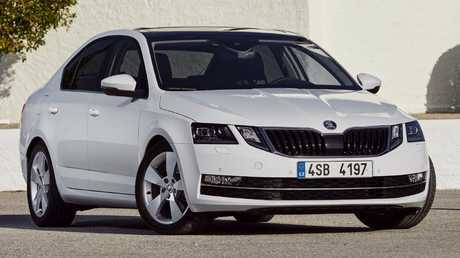 The Octavia sedan uses VW Golf underpinnings, stretched and widened so it bridges the gap between small and medium classes. It also shares the Golf's 110kW 1.4-litre turbo/seven-speed dual-clutch gearbox and it's $27,990 drive away. If you're not a fan of SUVs then the Octavia wagon, at $29,490 drive-away, is worth a look. Its boot is 588L - more than 110L greater than Skoda's Karoq SUV - there's plenty of space, plus autonomous emergency braking (AEB) and adaptive cruise as standard. A great wagon if you have one or two young kids and it comes with a five-year warranty. Holden is struggling to shift cars, so it's got the sharpest pencil in town. The current Commodore, engineered and built in Germany, might be a case of right car, wrong badge, because it drives just fine, especially on the open road where it eats big distances the way a real Commodore should. 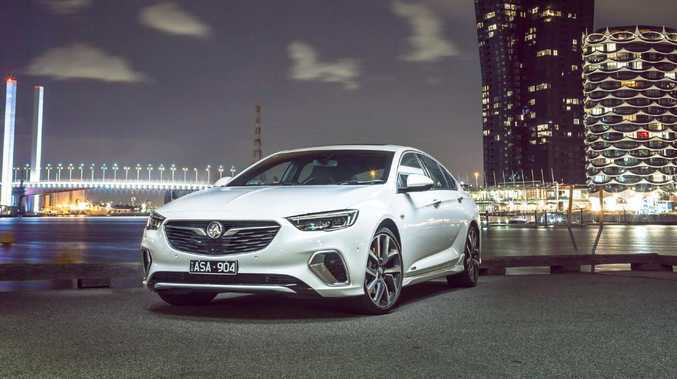 At $35,990 drive-away for the LT Liftback, with a 191kW 2.0-litre turbo engine matched to a nine-speed automatic, plus AEB and lane keeping, you're getting maximum car for minimum money. 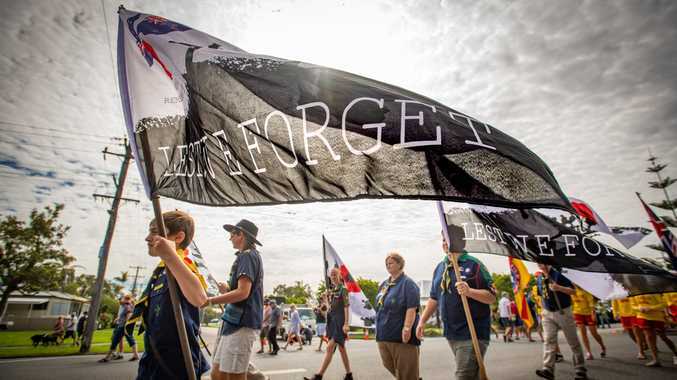 Buy before the end of the month and Holden will give you a $2000 bonus on 2018-plate models. The downside is that Commodore resale values are awful, so plan on driving it into the ground. It also has a five-year warranty. 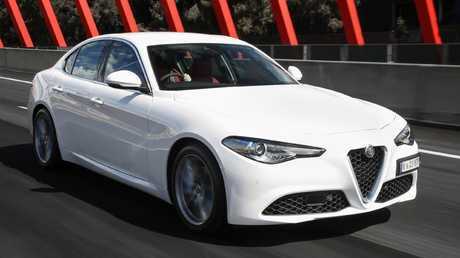 The Giulia is Alfa's big comeback model, designed to take on blue-chip Germans such as BMW's 3 Series, but Alfa's historic reputation as a maker of self-destructing cars has made buyers wary. Is it still an issue and will ownership drive you insane? On 2018 models, Alfa has five years' warranty and three years' servicing/roadside assist, so you can pay your money and take your chances. It's a great deal for the genuine Italian article. This is an absolutely beautiful car to look at, sit in and drive. Prices start at $59,900 drive-away. 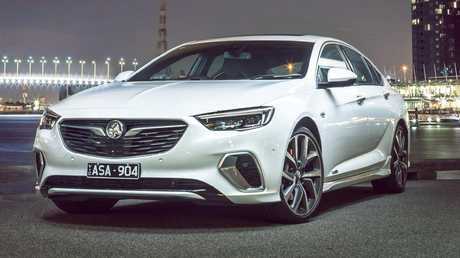 Veloce, the sports variant at $71,900 drive-away, is the pick, with a 206kW 2.0-litre turbo matched to an eight-speed auto, rear-wheel drive, adaptive suspension and those delicious five-hole 19-inch Alfa alloys. Sexier and cheaper than its German rivals. Seven-seater SUVs are popular today so bargains aren't thick on the ground. 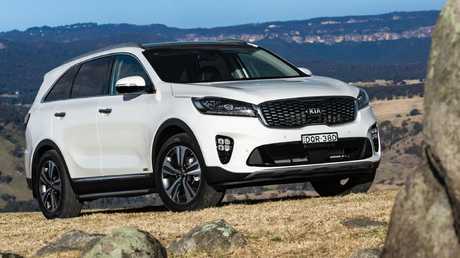 The Sorento is great buying at $43,990 drive-away for the "Australian Open Edition" (Kia sponsors the tennis) 3.5-litre V6 front-drive Si with eight-speed automatic. It's even better value at $46,490 drive-away for the 2.2-litre turbo diesel all-wheel drive Si auto. Automatic emergency braking, lane-keep assist, navigation and parking sensors are standard, plus an industry-leading seven-year warranty. The Sorento is a former Car of the Year. The poor cousin of Ford's spectacularly successful Ranger - in part because it has a face only its mother could love - the BT-50 misses out on some of the Ford's slick infotainment features and it's off the Ranger's pace safety-wise too, with no AEB or adaptive cruise in higher grades. 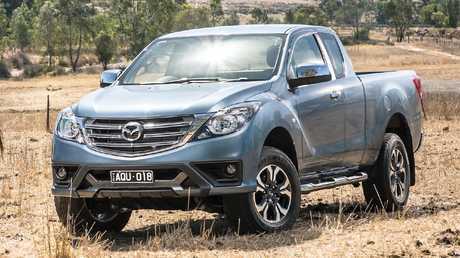 But you are buying the Ranger's 3.2-litre five-cylinder turbo diesel, with the same 147kW of power and 470Nm of torque, matched with six-speed manual or automatic transmissions, dual-range 4WD and rear diff lock. Warranty is now five years. Claimed maximum towing weight is 3500kg. At gross vehicle mass of 3200kg, though, that falls to 2800kg because gross combined mass is 6000kg. The Ranger's claimed towing sums have the same discrepancy. You also get Ranger's less than perfect reliability record, which includes engine failure in some customer's cars. Mazda is doing drive-away deals on 2018 BT-50 dual-cab 4WDs, starting at $38,990 for the XT manual. That's a bargain for a one-tonner of this size, performance and off-road credentials. The BT-50 XTR is $44,990 and the GT is $47,990. Ford has the 2018 Ranger XLT manual at $51,990 drive away. When this was launched in 2015, I thought it couldn't miss. A HiLux wagon - what could possibly go wrong? Something did, because Toyota took the axe to prices not long afterwards in an effort to move metal. 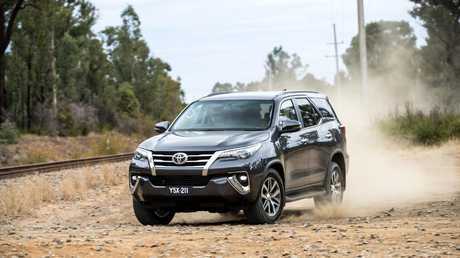 It's currently offering the base 2018 Fortuner GX seven-seater at $46,990 drive-away - not bad for a fair dinkum Toyota 4WD with a 2.8-litre turbo diesel, six-speed auto and proper dual-range 4WD, plus a rear diff lock. Maximum towing weight is 2800kg - and that's real, stay-within-the-law figure, not one the marketing department made up. Warranty is now five years/unlimited kilometres.